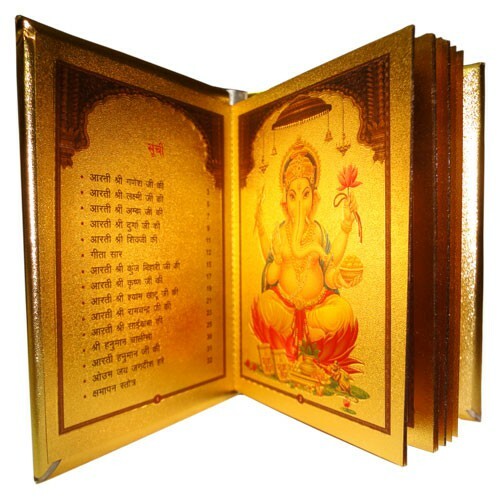 Aarti Sangrah (24KT Gold Plated) Dimension : 3x4 Inches Approx. No. of pages : 32 Four colour Im..
Dimension : 3x4 Inches Approx.